As someone reaching my late twenties, my skin is feeling it the most. 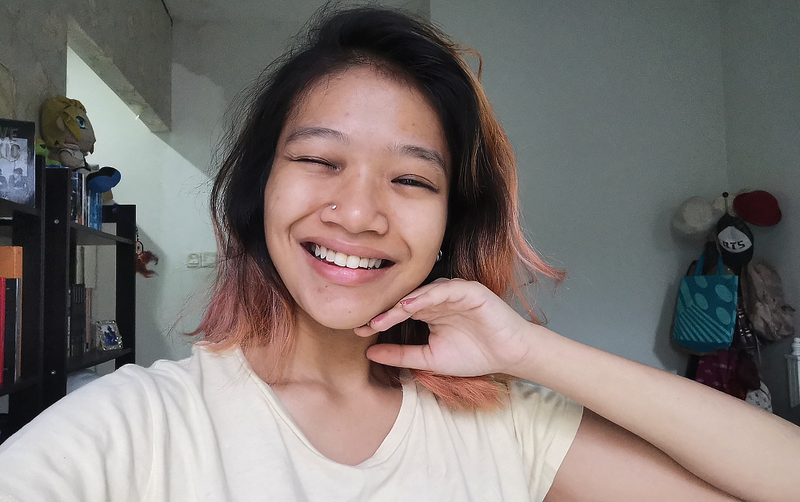 Growing up, hormonal acne was my biggest skincare battle. But at my current age, the main issue I have isn’t just a pimple here and there. It’s more to dullness and dryness, which makes the solution harder to find. Cetaphil’s one of the more well-known brands in the skincare scene, and they recently approached us with a product that has been a cult favourite in the beauty community for years. 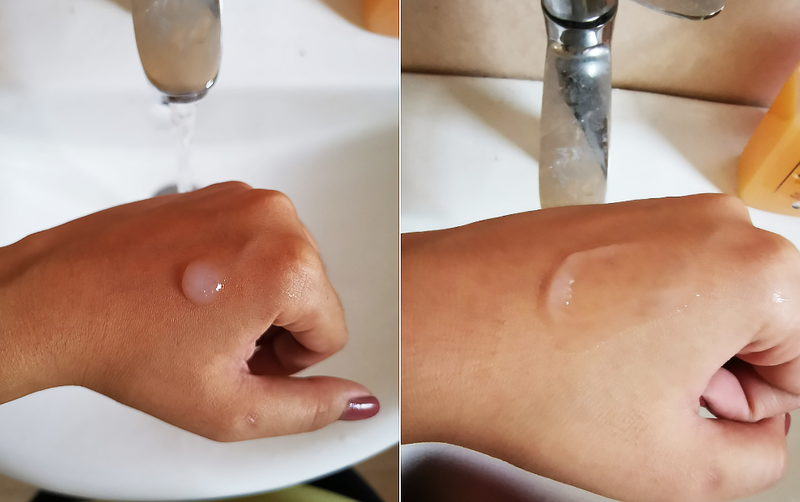 The Gentle Skin Cleanser (GSC) has been raved about by many influencers and dermatologists, and as I’d never really given any of their products a try, I thought why not test it out for myself. I switched out all my holy grail skincare products that I use on a regular basis and incorporated this cleanser into my daily regimen to see if it’s worth its hype. I don’t have very problematic skin, so by the end of the first week, there wasn’t anything particularly mind-blowing happening visibly on my face. I wasn’t breaking out, which is already a good sign, but I wasn’t also feeling much of a difference in terms of texture. You don’t need to dispense a lot, a small amount like this is enough. I do want to comment on the cleanser’s consistency. It has an interesting lotion-like texture that made it nice to massage all over my face. The cleanser doesn’t really lather or foam up, which left my skin feeling moisturised even after washing it off and there was no tight feeling on the skin after using the product. My skin type is also usually very sensitive to fragrance or any particularly harsh chemicals, so the fact that after a week of using this cleanser and I was acne-free showed that it didn’t have any fragrance or soap elements to it. FYI: Added fragrance or soap can dry up skin and speed up fine lines, wrinkles and premature aging. Thank me later, ladies. I’m quite a fan of the double cleaning method when doing my skincare routine. But by week two, I found that I didn’t necessarily need to use so many other products and instead just focus on using the GSC. The cleanser did a great job in cleaning my face without leaving any residual impurities on my face. I also brought this cleanser to a family trip in Melaka where my sister (who has eczema) tried it out to see if she would sense any difference. She commented about how the texture of the cleanser was non-irritating, which probably had to do with its pH balanced property. Perhaps that could be the main reason why most dermatologists recommend it to people with more problematic skin. Nonetheless, it was interesting to see how the cleanser reacts to different skin types. My fellow ladies who wear makeup can probably relate to those days when you accidentally fall asleep with makeup on. It’s a horrible thing to do to your skin and not recommended at all. But sometimes you just have those late nights from work or socialising with friends until all you can think about is your bed. Well, that happened to me during week three. The next morning, I was still pretty lazy that I decided to try using the cleanser on its own without water to wash my face. 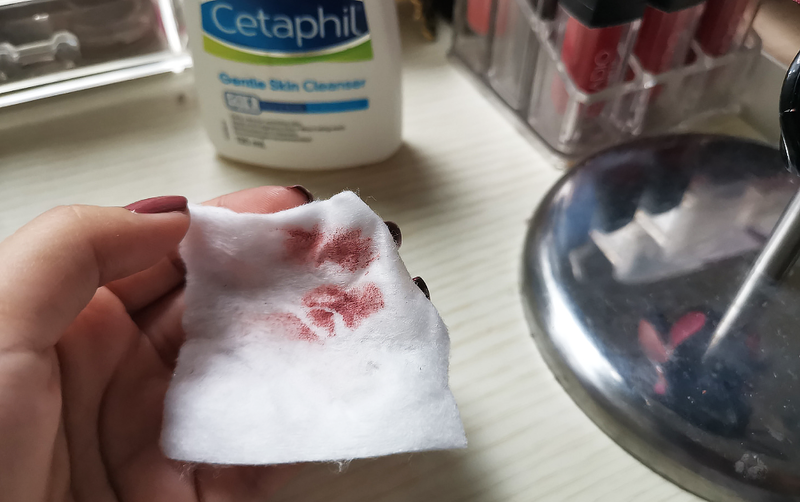 Residue from one of my long-lasting lipsticks. I was pleasantly surprised to see that the GSC had removed some of the residual makeup I still had on without really irritating my skin in any way. 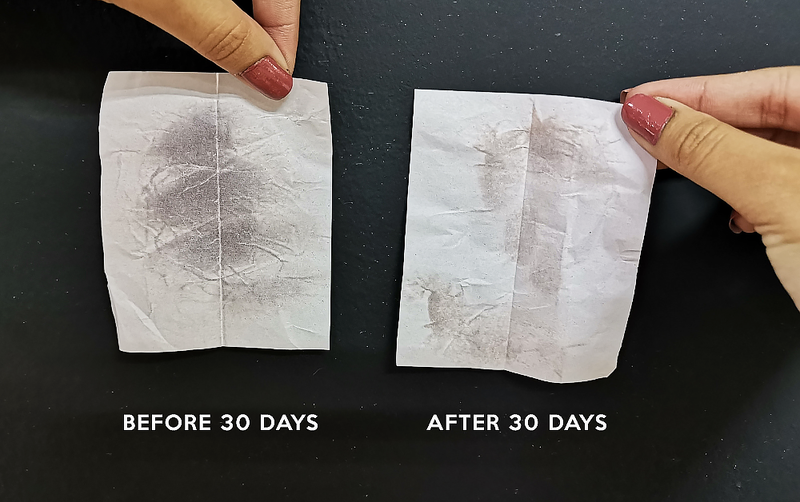 Not to say that this could become your new favourite makeup remover, but the fact that it can even do so is a plus point for me. As I approach day 30 of using the GSC, I have to say I’m quite pleased with it. Since I don’t really have problematic skin to begin with, I would classify my skin as pretty normal. I lack any amazing transformation photos to show because honestly, my skin looks the same to the naked eye. But what’s left me impressed is how my skin feels better. My skin feels more moisturised throughout the day and the cleanser also helped to reduce the usual natural oils on my face by a little. I think that’s what makes the GSC a sought after product for many. It compliments a lot of people who are looking for simple and easy products to incorporate into their daily routine, regardless of their skin type. I was amazed that this product worked just fine for normal skin type users too since there’s this misconception out there that it’s specifically for troubled skin. My skin condition after a full month of using Cetaphil GSC. At the end of the day, the cleanser gave me what I was looking for—healthier skin. After a month, I enjoyed how my skin was left feeling less greasy most days and it’s always nice to find new products that work well in keeping my skin soft and moist. Once I go back to my usual skincare routine, there’s a high chance I’ll create a spot in my holy grail skin regimen that I can see the GSC fitting in just nicely! 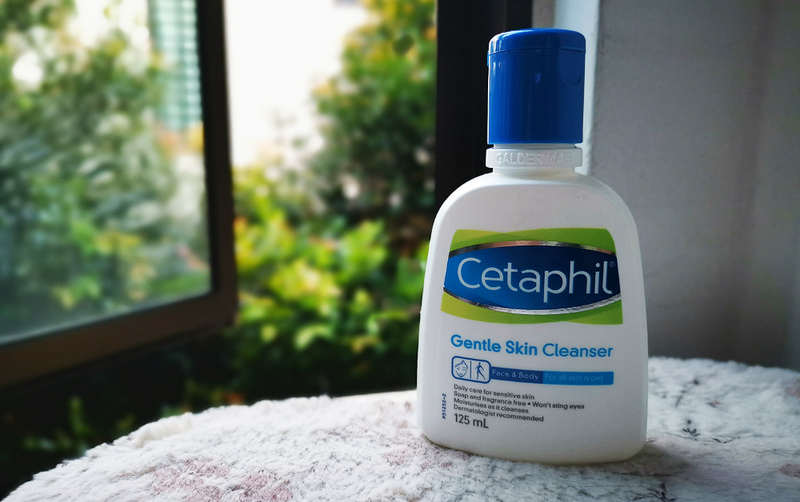 For more information on Cetaphil and their products, including the Gentle Skin Cleanser, you can head to their official website here. This article is written in collaboration with Cetaphil.